I know it’s late, but this was pretty sobering. 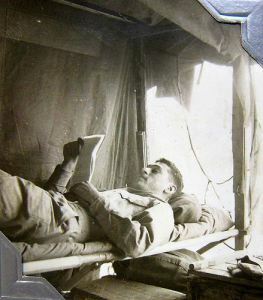 This, for me, is the week of the re-blog, but I just can’t resist. On Monday, I posted Christoph Fischer’s lovely piece about his trip to Prague and now I’m posting MCV Egan’s. But don’t for a minute think you’re just getting more of the same. MCV’s post is powerful and meaningful – drawing not only on her observations from her recent trip to my favorite city, but on family stories and tragedies in her own home country of Mexico. Please have a read. Then go have a cry. Just a week ago, on Monday October 6th I got up early in Prague to catch the first train to Kutná Hora . 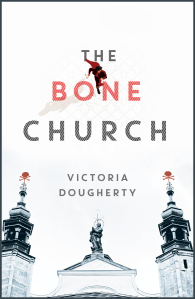 My friends and I wanted to see for ourselves The Bone Church in Victoria Dougherty’s phenomenal novel. Thank you for reblogging. When I sat down the idea was a post just on Victoria and The Bone Church, but the result was quite different. . I felt I had to. My best to you.